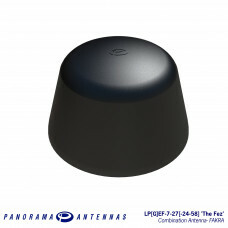 The LG[P]EF antenna series is a range of low profile antennas incorporating a combination of wideband cellular element covering 2G, 3G and 4G frequencies along with an active GPS patch with 26dB LNA gain and a dual band WiFi element all in a robust compact housing. 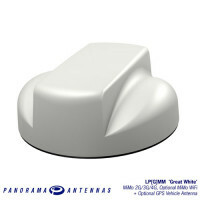 Designed to be tough yet cost effective, the antennas are completely enclosed in a moulded housing made from weather and impact resistant plastic. 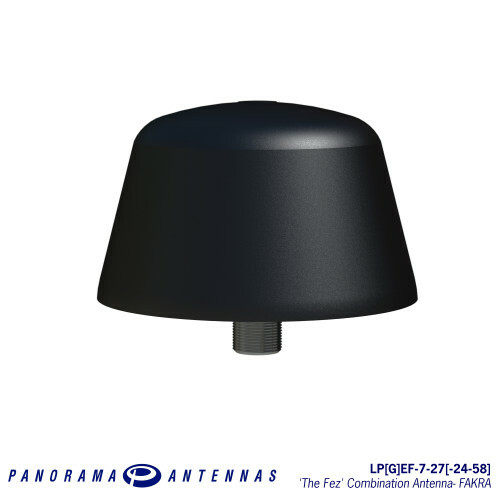 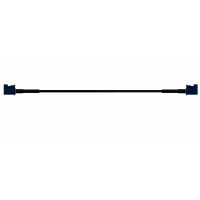 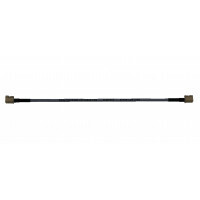 The range is supplied with short fly leads consisting of UN118.01 Compliant cable and fitted with FAKRA plug connectors and can be kitted with Panorama Antennas’ low loss extension cables in various lengths.